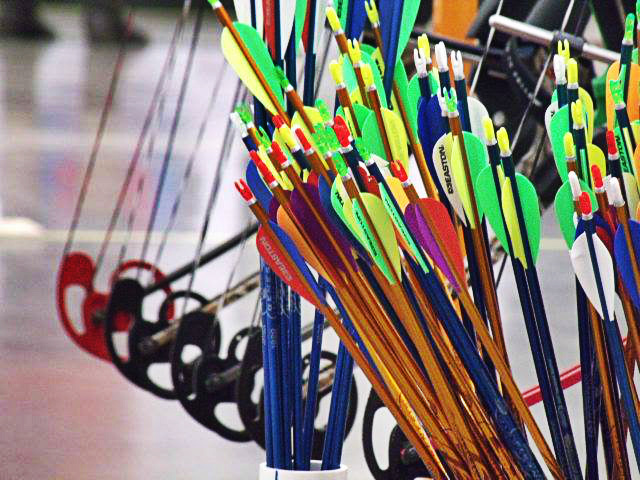 The program's focus is to provide International Style Target Archery training in physical education classes grades 4-12. It is designed to allow students of all backgrounds and abilities to flourish. 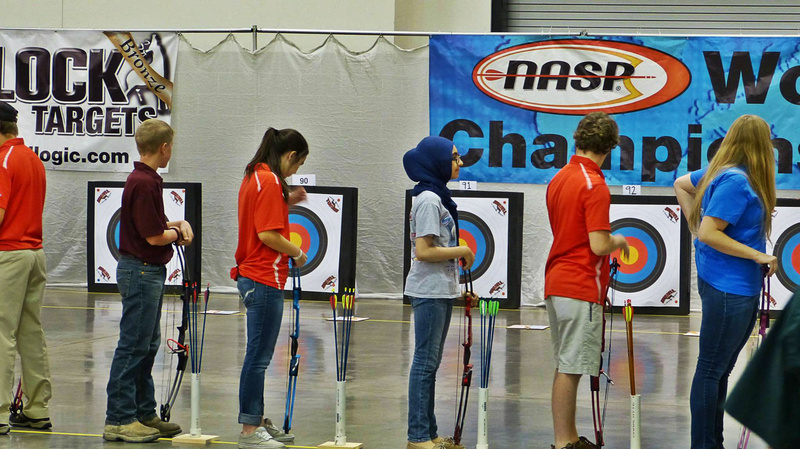 Before presenting the NASP® archery units of study, teachers must undergo an 8-hour National Archery in the Schools Program ® Basic Archery Instructor Training Program. 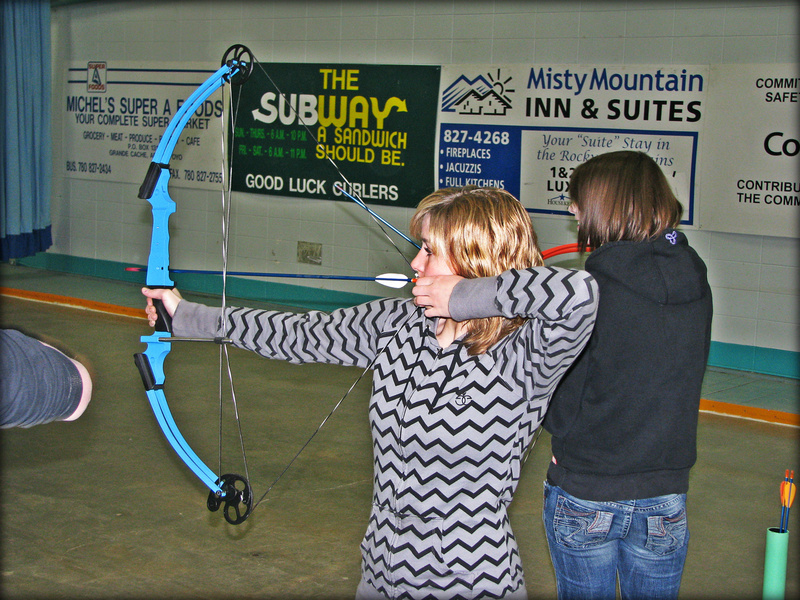 Once teachers have successfully completed this program, equipment can then be ordered through NASP®. 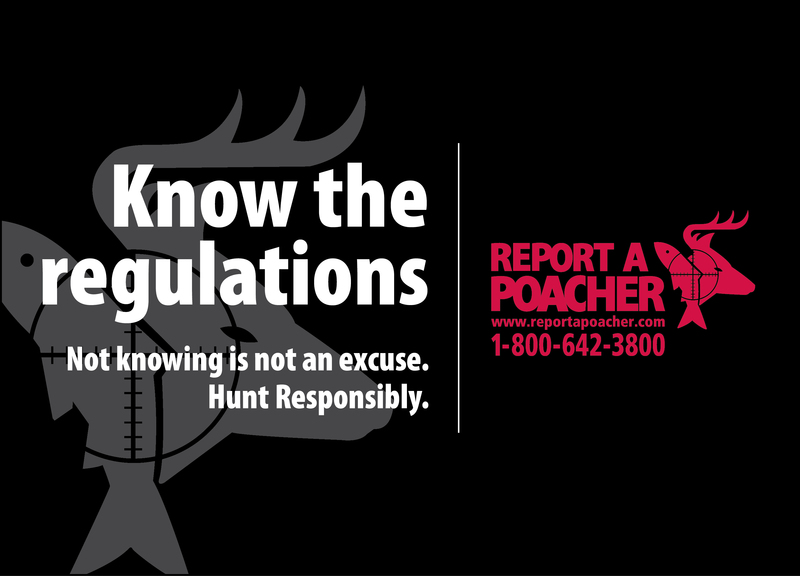 To see provincials results from previous years click HERE.